Find your path on our platform, whether you're new to yoga or just new to YogaGlo. This introductory program features six beginner Vinyasa classes from six different teachers. You'll find guidance that you resonate with while learning the basics of posture, breath and flow. Each teacher will include practical tips for setting up a home practice, from positioning your mat to finding creative substitutions for common props. Get to know our teachers as you lay the foundation for your practice. We're excited to meet you on the mat! 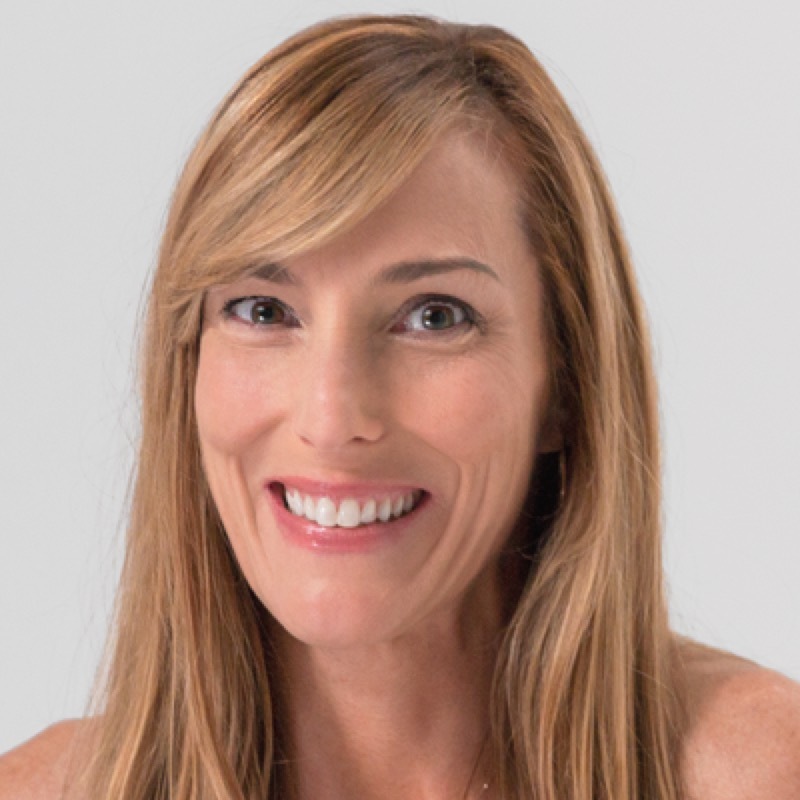 Stephanie teaches from the heart, weaving yoga philosophy and humor throughout her fun and uplifting sequences. 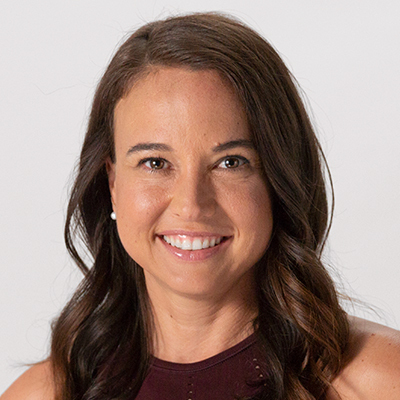 In this first class, Stephanie will offer advice on setting up your home practice and introduce some of the basic poses and movements of Vinyasa yoga. Practice will end with the resting pose savasana, to allow you time to relax and reset. 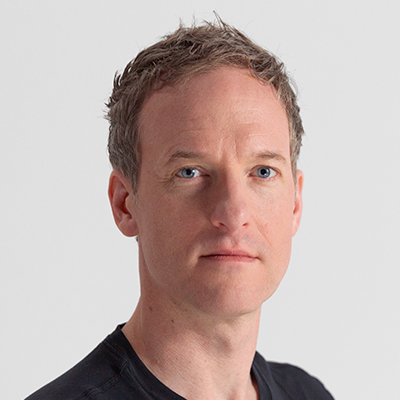 Jason's articulate, down-to-earth teachings integrate power, skill and mindfulness. He is adept at explaining pose positioning in a straightforward and accessible way. Jason's class will introduce sun salutations, a series of poses that will energize, stretch and strengthen your body. You'll experience the feel of a typical Vinyasa class as you learn to flow through these foundational poses. Jo offers the opportunity to practice in harmony with both nature and your own internal landscape. Her classes provide a blend of movement, breath and introspection. Jo will open her class with a brief meditation in order to help you focus your attention. You'll learn to become more aware of your breath, and practice syncing it with your movements. Props Needed: A strap. Props Suggested: A blanket. Tiffany's teachings fuse eastern and western traditions, conveying anatomical details in an easy and informative way. Her class will review the essential elements of a Vinyasa practice, while also introducing some new postures. You'll learn about the concepts of mobility and stability, and how they work together as you flow from pose to pose. Props Suggested: Two blocks. 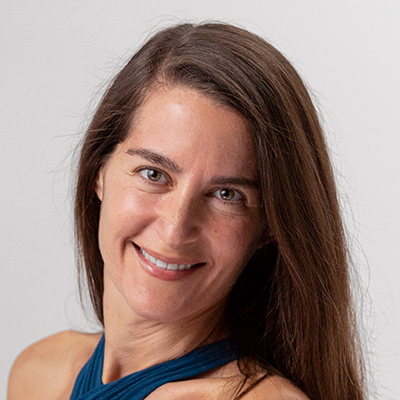 Warmhearted and authentic, Sara infuses movement with meditation, creating a flowing dance of body, mind and breath. 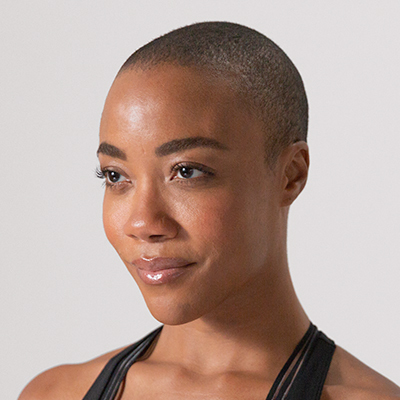 With Sara, you'll learn to cultivate fluidity by connecting each movement with a single breath. You'll continue to explore sun salutations, then play with balance before a final resting pose. Two blocks are strongly recommended, though not needed for everyone. 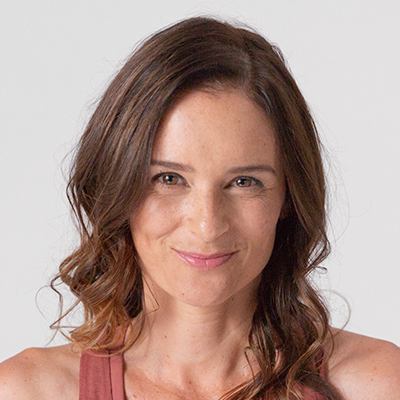 Elena offers an experience of self-care through her creative and empowering teachings. Her classes focus on cultivating strength, stability and spaciousness, while also being deeply nourishing. In this class, Elena will teach the importance of your breathing, and how you can use it to quiet your mind. Practice will conclude with time in savasana, so you can absorb the effects of the practice.